Video Lessons - Practice exercises or learn new licks and riffs while on the move. Chord Library - Quick access to thousands of chords voicings. Scale Library - Reference dozens of scales across all keys. Backing Tracks - Jam to frequently-added backing tracks. Metronome - Keep on time with the mobile metronome. Tuner - Use your device's built in microphone to tune your guitar. Bored while out and about? Not anymore. 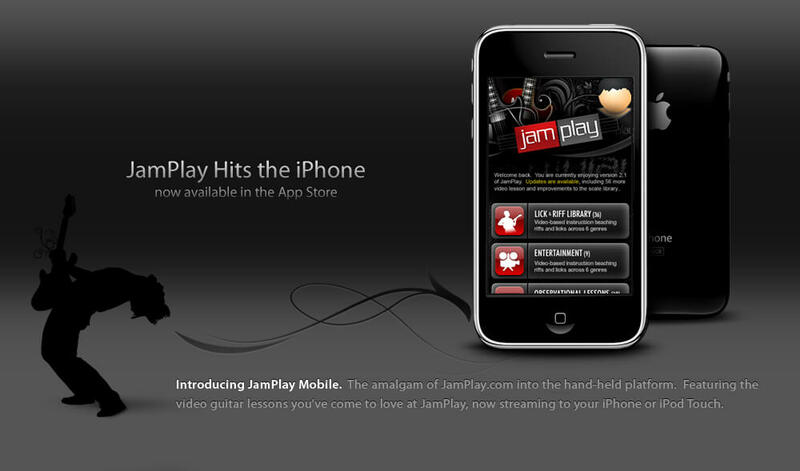 JamPlay's mobile app provides you with entertainment videos. Performances - Let your faces melt as you are entertained by some amazing performances from the JamPlay instructors. Interviews - Sit back, relax, and enjoy interviews with some of the top guitar players from around the world. Take advantage of the exercise videos to keep your dexerity at its best. These videos are short, sweet, and to the point. Follow along as our instructors take you through a series of exercises to help build your coordination and speed. Venture into our lick & riff library to pick up some quick lead & rhythm playing to add to your arsenal. 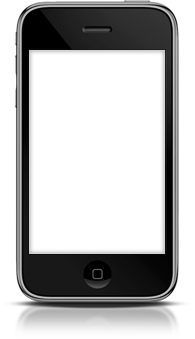 Tuner - Use the built in microphone on your device to tune your guitar. Metronome - You may annoy everyone around you, but with this on-the-go metronome, at least you'll have correct timing and rhythm. JamTracks - Improvise Hundreds of Pro Backing Tracks. Huge Selection - Turn your mobile device into a backing tracks player to-go. With this feature of our app, you'll have access to hundreds of backing tracks for you to jam to. Frequent Updates - We will be adding new backing tracks to your app each and every week with no updates required by you! Chord Library - Thousands of Chords! Massive Library - The chord library features thousands upon thousands of chord voicings for you to reference. Playback - Curious to know if you're playing a chord correctly? Play it back on a loop to make sure you're right on pitch. Tons of Scales - You will have quick access to dozens of scales and modes. Playback - Hit play and practice staying in time with the scale as it's played back for you. Keys - Change any scale to be viewed in any key.